Apple has apparently taken notice, pulling the OTA update from its servers. Developers still have access to the IPSW file, which is available for download and manual installation via Apple's Developer website. As part of its release notes, Apple announced Group FaceTime, a marquee iOS 12 and macOS Mojave feature that will allow up to 32 participants to take part in a FaceTime call, will not be ready in time for launch. 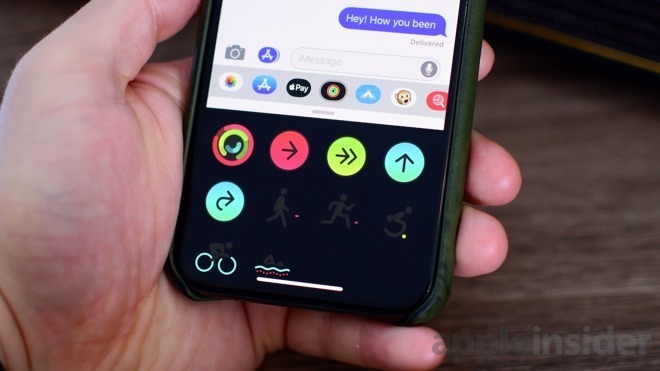 The feature "has been removed from the initial release of iOS 12 and will ship in a future software update later this fall," Apple said.